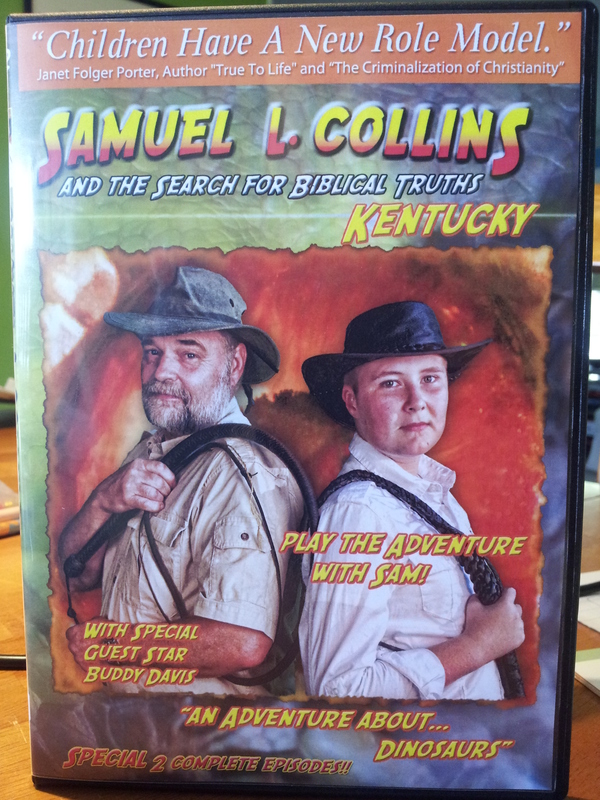 Kentucky’s Creation Museum episode is finally done…. It’s been a long time and a LOT of hard work, but our NEXT episode was completed yesterday! It’s a fun episode about finding an old bone (Katie actually trips over it) and us solving the mystery of WHO’s bone it is. SOCOM finds me in the middle of Kentucky and delivers my first clue and then the ADVENTURE begins. It’s an all-creation, all-Kentucky episode that lands us at the AIG Creation Museum with Buddy Davis. Funny Fridays with Sam: Dinosaur joke anyone? What’s your favorite dinosaur joke? Since we shot this video on the Ohio River, just across from Kentucky, this joke is dedicated to our Kentucky episode, which will be coming out on DVD very soon. 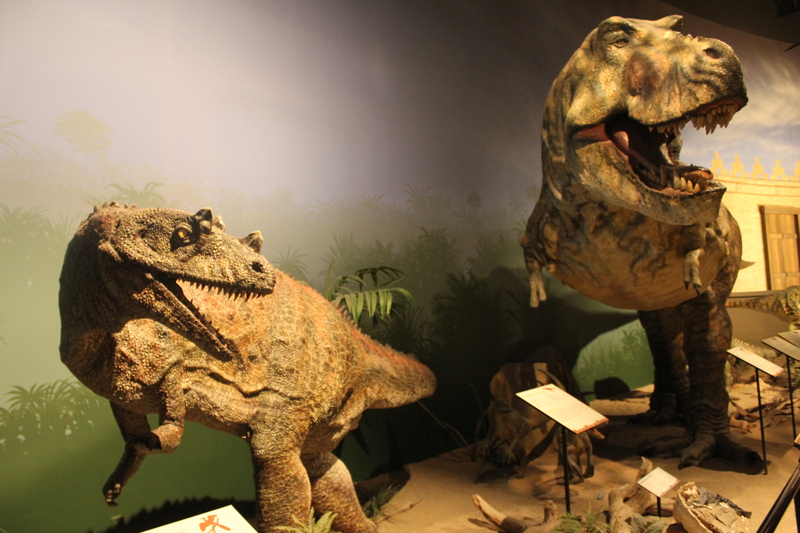 In this episode, we travel around Kentucky, visit the Creation Museum, meet up with Buddy Davis and learn all about dinosaurs. There is plenty of adventure is this episode. Oh and there are more secret messages hidden as well. Keep your eyes open as you watch the DVD. If you have a favorite joke that is appropriate for all audiences, leave it in the comments. Wow we just finished the Bali episode and now we are close to finishing the Kentucky episode. This weekend I shot my interview segments. 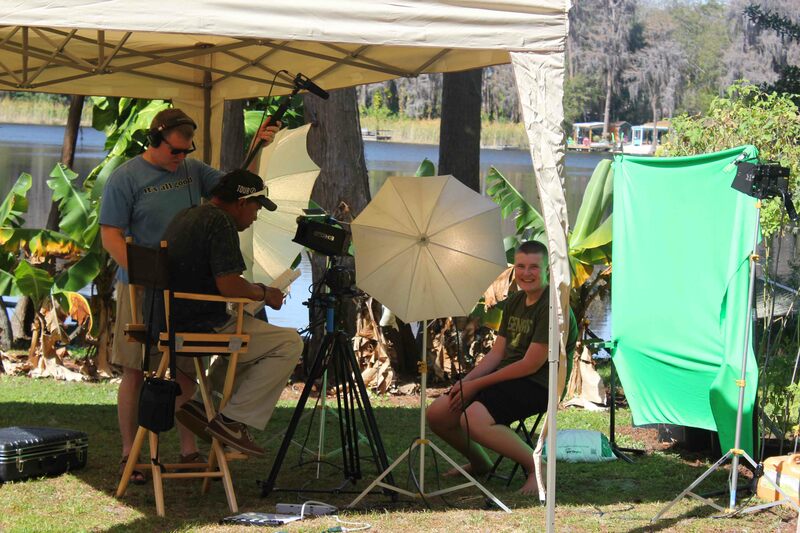 I also shot several promotional spots for the NRB Network. 1 month from today we are on the air. If you have Direct-TV make sure you know what channel NRB Network is on. How well do you know your dinosaurs? I saw the final version of the Bali show, it looks great! You guys are going to love it. Watch out for Mikey! Not only did we finish Bali and send it out to duplication, but we also finished the rough cut of the Kentucky show we shot at the Creation Museum. It’s the best show yet!!!! There are some serious surprises coming in the Kentucky show.